Fo-ti (Polygonum multiflorum), is an herb native to China, where its used in Traditional Chinese Medicine for its antitumor and antibacterial properties. Fo-ti is known as a Chinese rejuvenation herb famous for its ability to help promote healthy hair, skin, and sexual vitality. 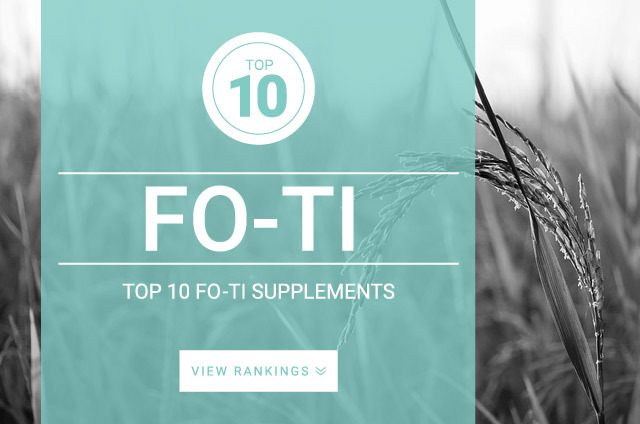 Fo-ti contains several major constituents, one of which is known as Phospholipids, which plays an important role in maintaining the completion of the cell membrane structure and its functions. Traditionally Fo-ti is supplemented as a general health tonic, used to promote longevity. This anti-aging herb promotes healthier sleep, prevents heart disease, reduces cholesterol, and fights free radicals that cause premature aging and cellular damage. In the United States this herb is called Fo-Ti, the Chinese name for Fo-ti, he-shou-wu, is said to be named after a man in the Tang dynasty, who cured his infertility and prolonged his life thanks for this herb. The standard dose recommended for Fo-Ti is 3,000 mg taken 3 times daily, or according to supplement label for extracts.